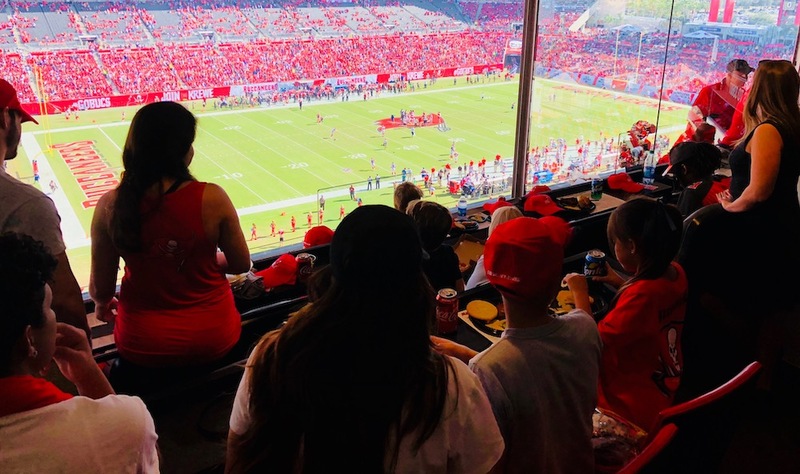 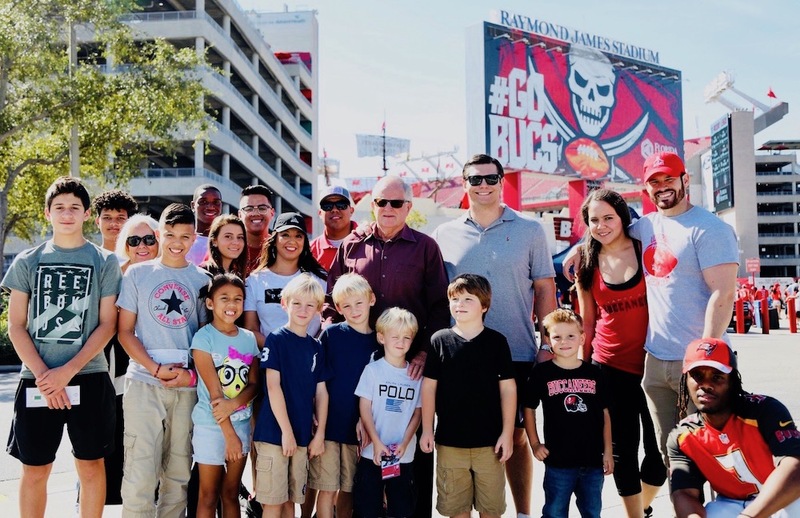 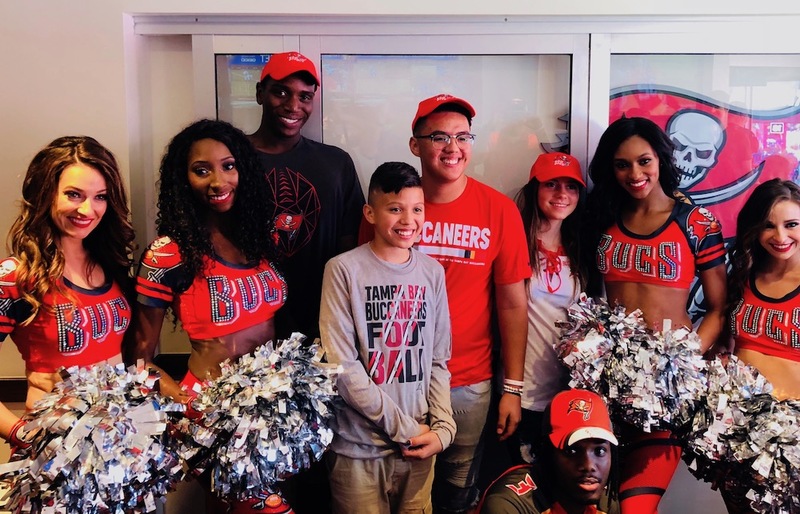 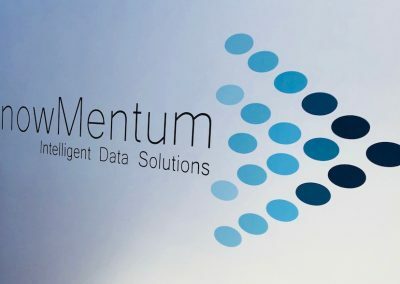 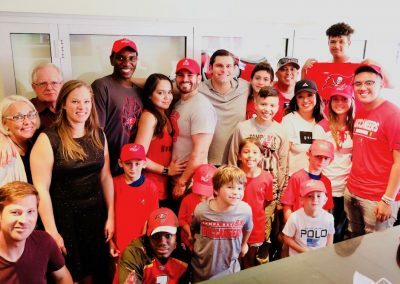 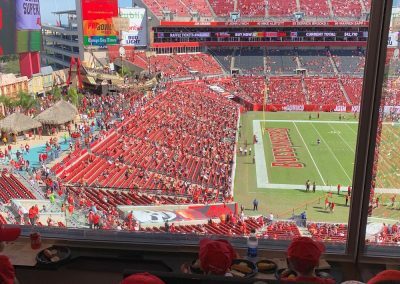 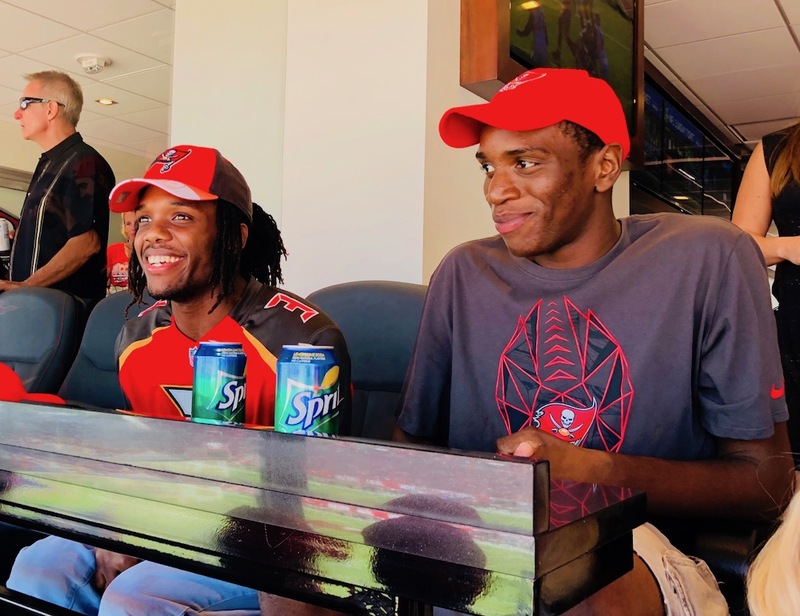 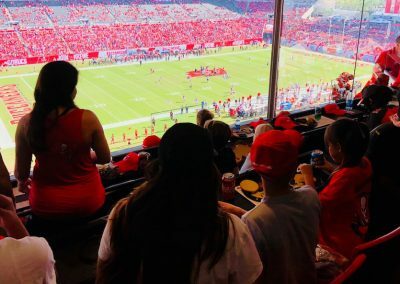 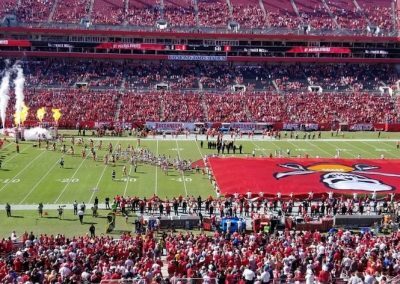 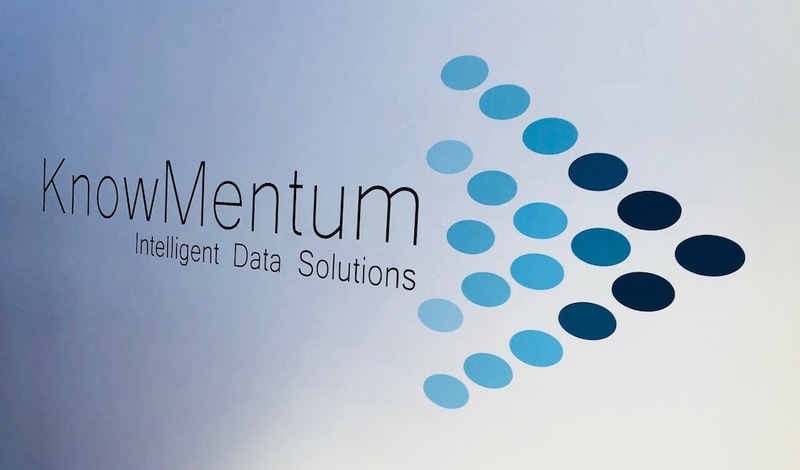 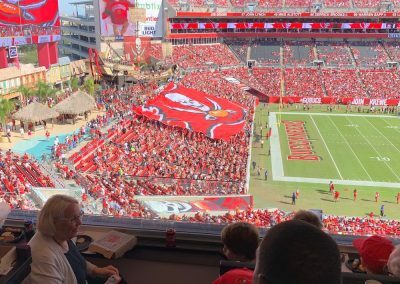 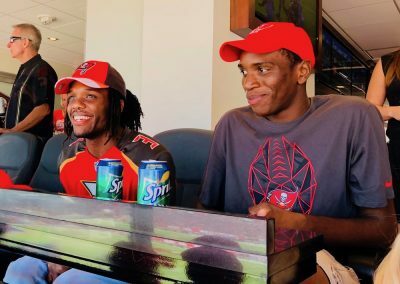 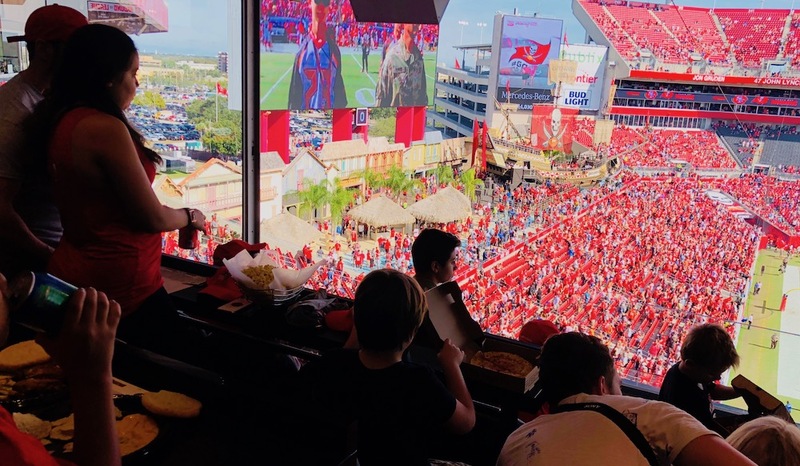 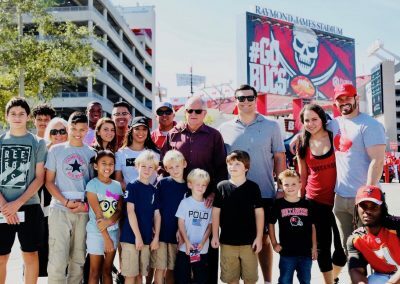 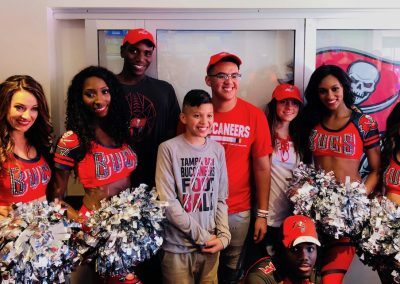 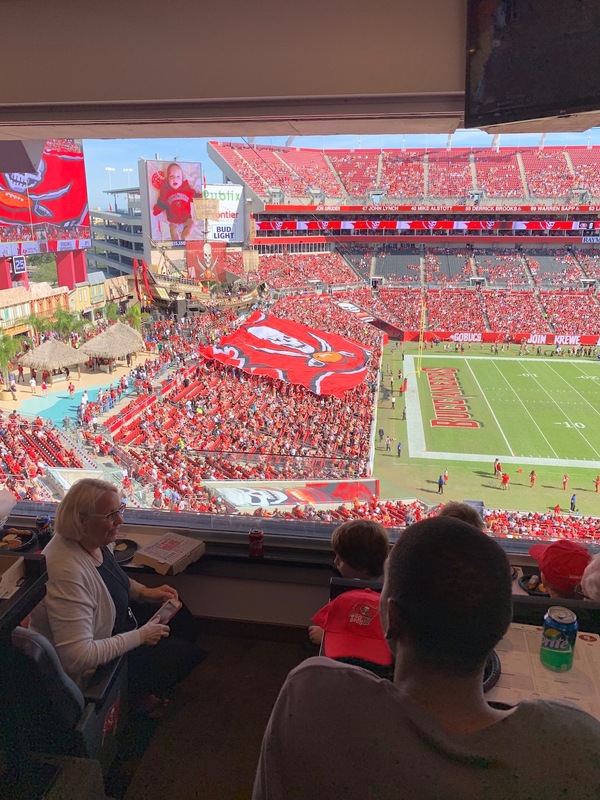 On November 25, 2018 the Tampa Chapter of the Sports Business & Leadership Association hosted groups of children from Eckerd Connects and MacDill Air Force Base to a luxury suite experience (donated by KnowMentum, Inc.) at a Tampa Bay Buccaneers NFL game. 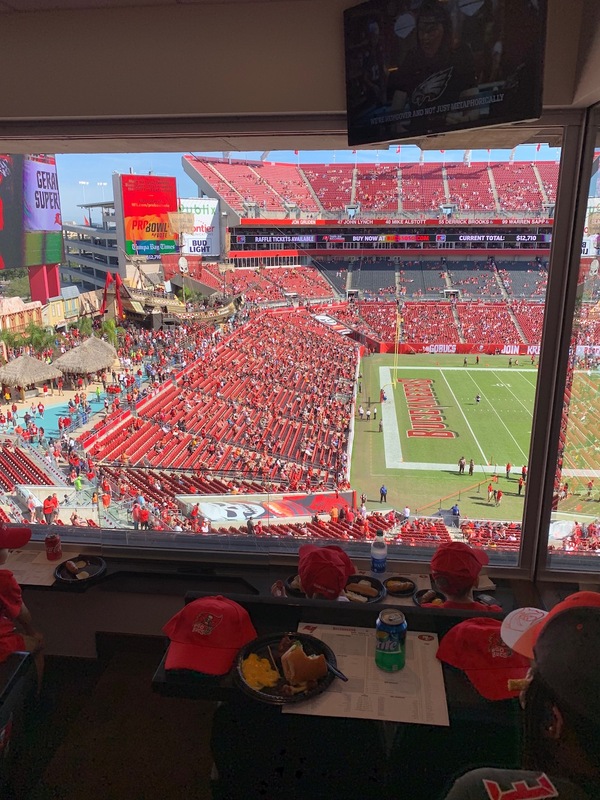 Every kid got a tee shirt, hat, and catered food and drinks. 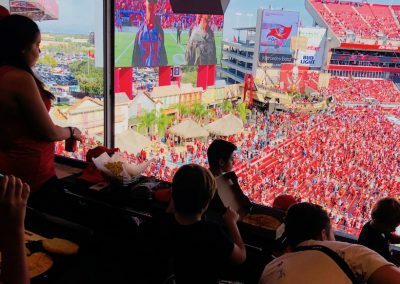 This event was a truly once in a lifetime NFL game day experience.